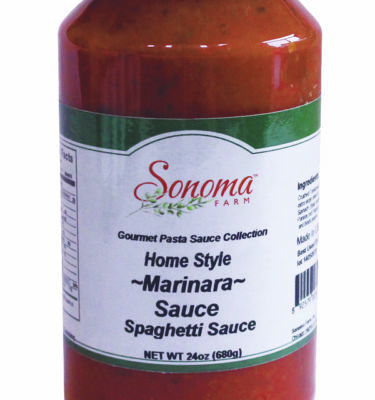 The flavor of homemade Italian pasta sauce. 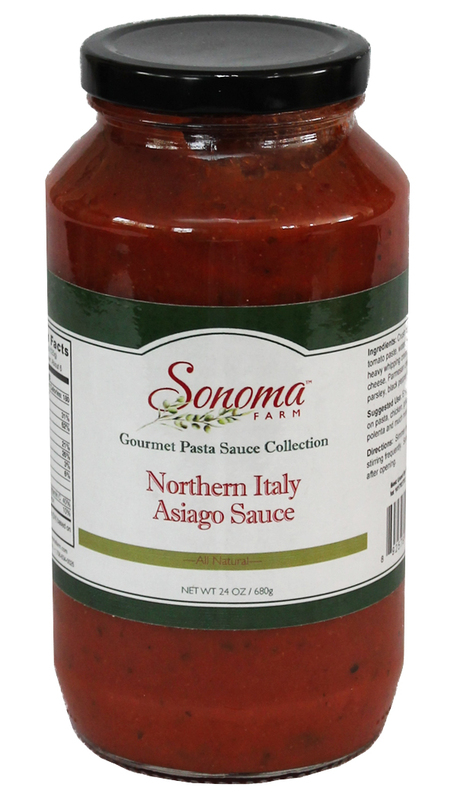 Sonoma Farm has taken Asiago cheese from Italy and simmered it into our flavorful vodka sauce. Along with fresh picked tomatoes, Parmesan cheese, fresh spinach, Extra Virgin Olive Oil, and spices to create an outstanding pasta sauce. 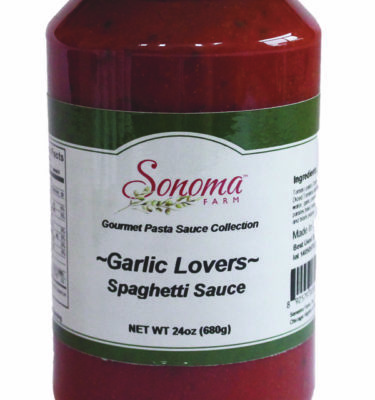 Ideal for any type of pasta, wonderful atop grilled meats, as a pizza sauce or as a dipping sauce .